Thu., April 11, 2019, 11:55 a.m.
WASHINGTON – The Trump administration’s proposal for creating a Space Force as a new military service drew bipartisan skepticism in the Senate on Thursday, with several lawmakers questioning the need for expanding the military bureaucracy. 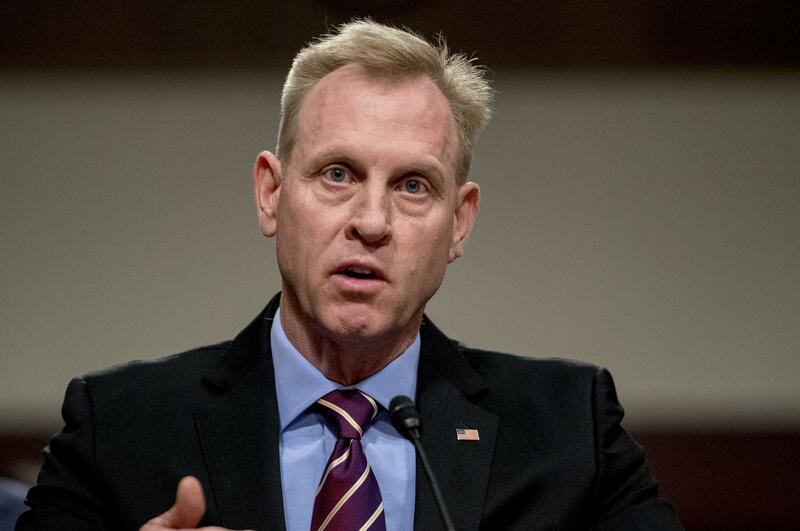 Acting Defense Secretary Patrick Shanahan pitched the proposal as vital to maintaining what he called America’s “margin of dominance” in space as potential adversaries like Russia and China develop the capability to challenge U.S. use of space. “I guess we need some convincing that there is a necessity for a sixth branch without our armed forces,” she said. Gen. Joseph Dunford, chairman of the Joint Chiefs of Staff, acknowledged that the administration’s proposal leaves some issues unresolved, but he argued that it should be approved to address urgent problems. He called it an “80% solution” that can be refined over time. “We need to give him credit for that,” she said. Published: April 11, 2019, 11:55 a.m.